To receive Ruffalo Noel Levitz Certification, six online courses in enrollment management are required. Course topics include: an introductory overview of enrollment management, retention, marketing, financial aid, technology, and comprehensive enrollment strategic planning. 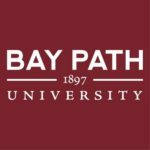 The Enrollment Management master’s degree is one of the concentrations within the Bay Path Master of Science in Higher Education Administration (MHEA) program. 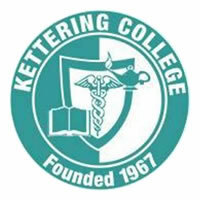 The degree requires completion of 12 courses (eight required and four electives). All courses required for the certificate apply to the master’s degree. Students who complete the six enrollment management courses and the additional required courses for the master’s degree will receive both the certificate and the master’s degree. Please email Janene Panfil of Ruffalo Noel Levitz or contact a Bay Path enrollment counselor at 800.782.7284, ext. 1332.